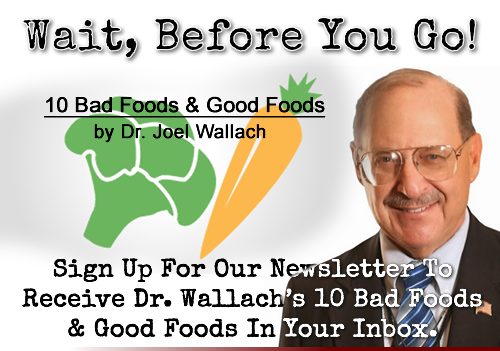 Dr. Joel Wallach begins the show today discussing behavioral problems in children. Outlining several common behavioral problems that happens with children. Stating that they are all due to nutritional deficiencies. Contending that there are no longer nutrients in food. Explaining that is why it is so crucial to supplement with the 90 essential nutrients. Doug Winfrey and Dr. Wallach discuss a news article about sugar laden drinks. A British pharmacist outlines the physiology of what happens to the human body after drinking a Coco Cola. Things such as spikes in blood sugar levels, the body turning sugar to fat, blood pressure increases and the loss of magnesium, zinc and calcium of the body. Renee has been diagnosed with necrosis in her knee. Andrew and his wife are trying to conceive a baby. Gio has a friend diagnosed with cirrhosis of the liver and high blood pressure. Sarit is experiencing muscle pain throughout her body.